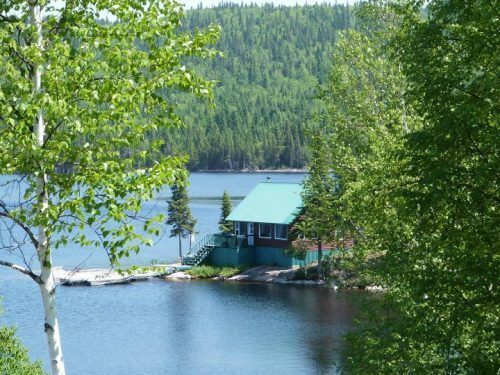 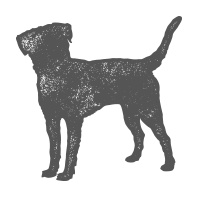 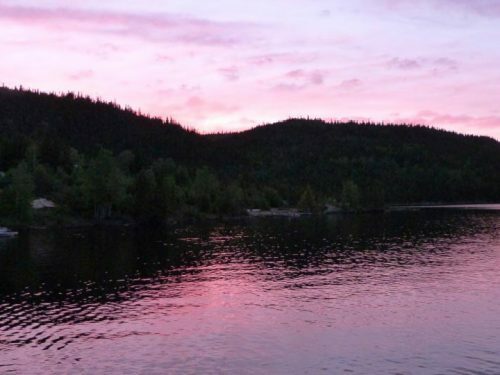 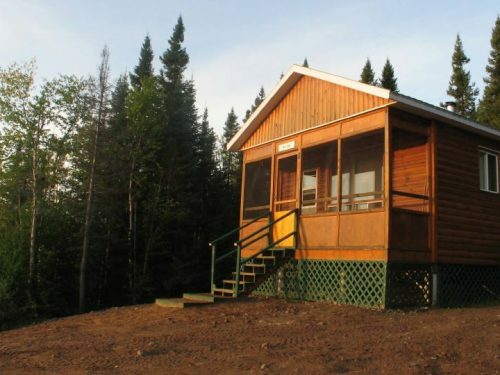 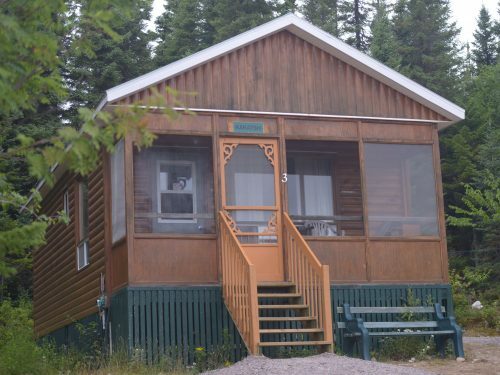 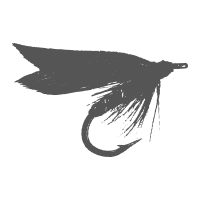 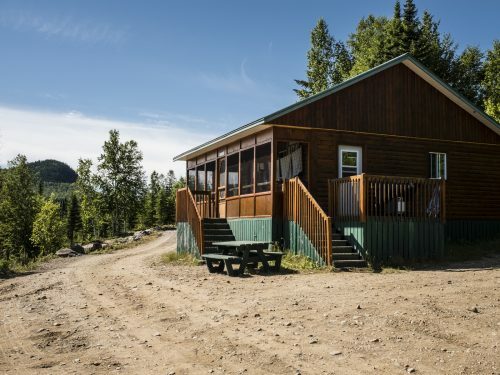  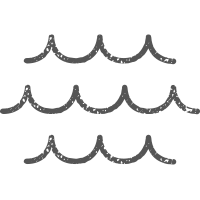 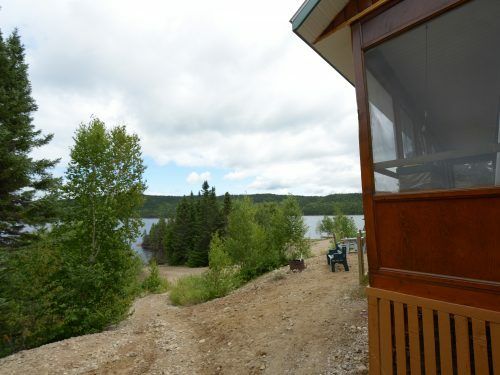 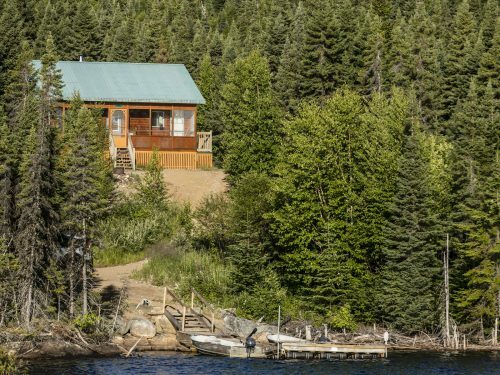 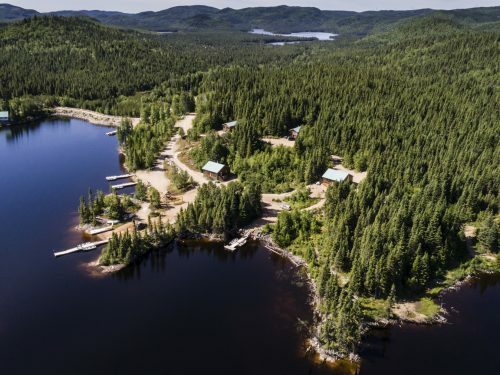 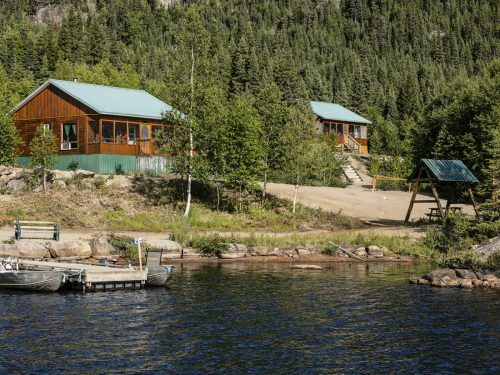 Located in the heart of Innu lands, Lac des Cœurs Domain outfitter is true paradise on Earth for sports fishing enthusiasts. 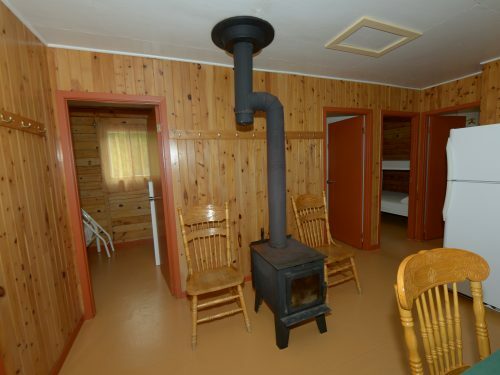 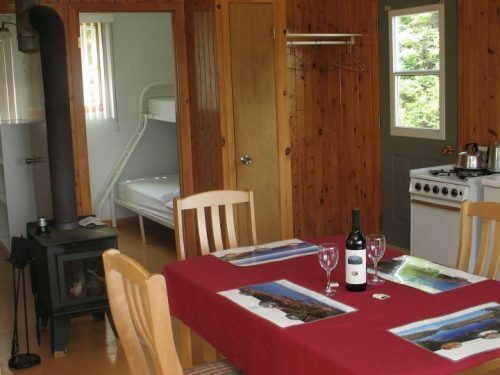 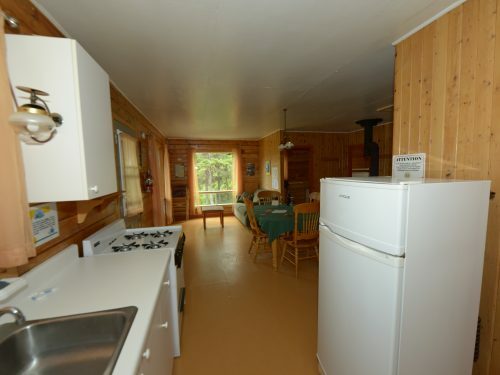 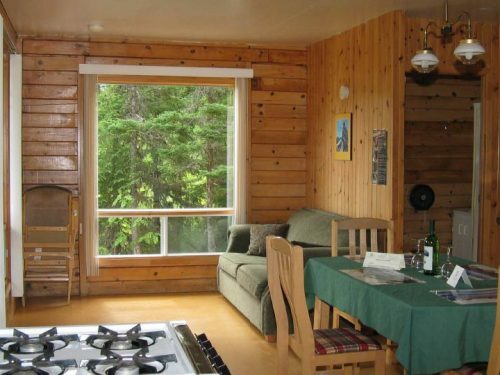 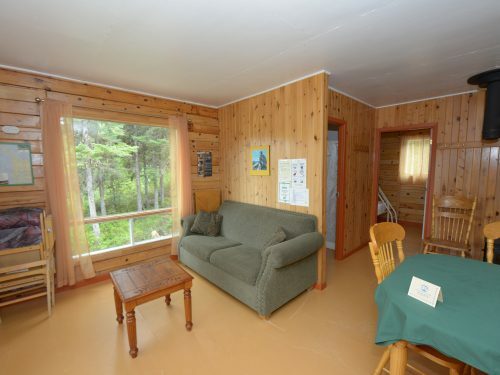 Its eight 4-star cottages provide superior comfort with views of the lake. 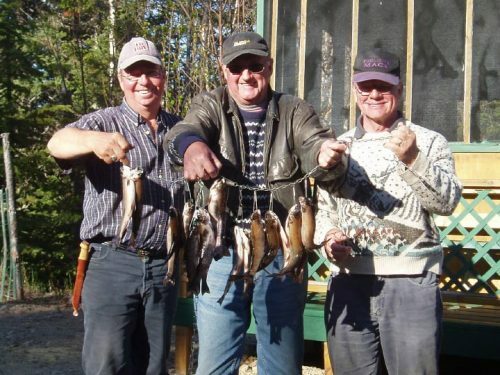 Brook trout fishing is excellent in the 15 lakes throughout the entire season. 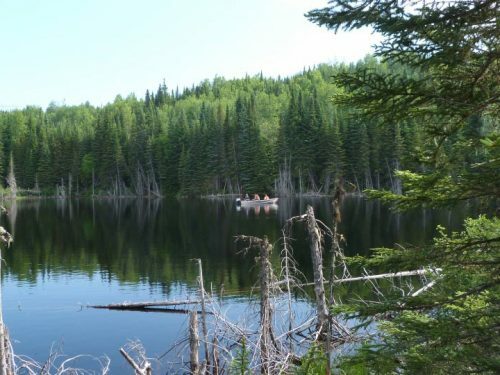 You can also cast your line into Lac des Cœurs (also known as the head waters of the Escoumins River), streams, falls and deep, still waters. 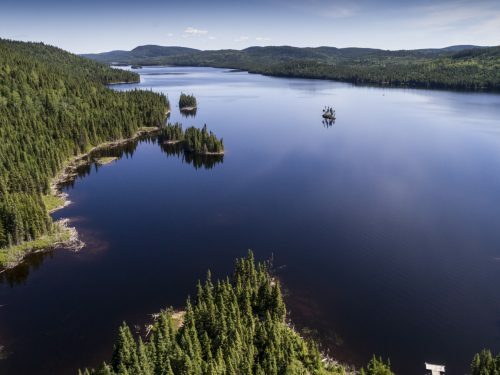 Whether you’re fly fishing or fishing from a boat, standing on a wharf or wading in, the fishing is always good at the Lac des Cœurs Domain outiffter!